There are some books that I admire. And there are some books that I love. 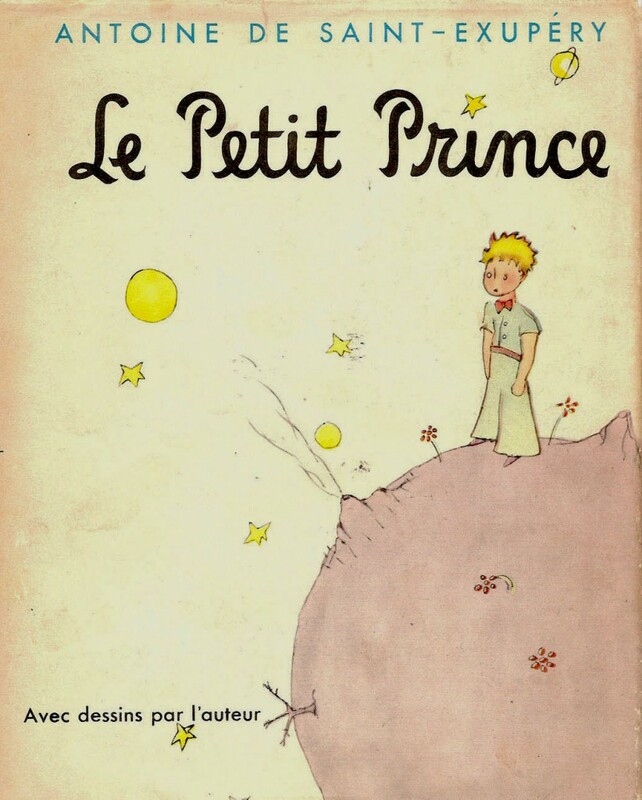 There are a very few books that I both admire and love, and The Little Prince is one of them. Like many children’s books, it penetrates to the heart of what really matters in a few simple words and pictures. It is a meditation on love, attachment, and the impermanence of things. When the Little Prince drops into the desert and meets the snake, the fox, and the stranded pilot, a magic is evoked. It is the wisest and saddest of books. And what really matters when all is said and done? What matters is whether the sheep ate the Little Prince’s rose. If you read this book and really understand that this question matters most of all, and understand this at a deep level, please email me. You can become my guru.